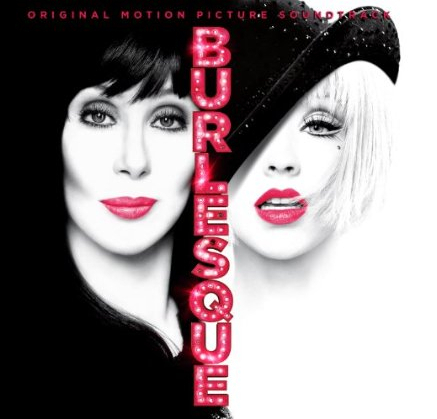 Burlesque: Original Motion Picture Soundtrack is a soundtrack album featuring Christina Aguilera and Cher, the main characters from the movie. 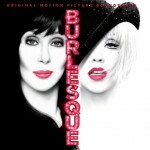 The Burlesque album was realsed by RCA Records on 22nd November, 2010. 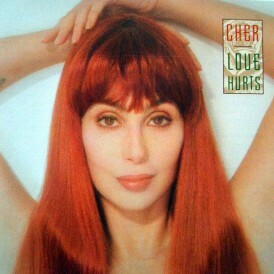 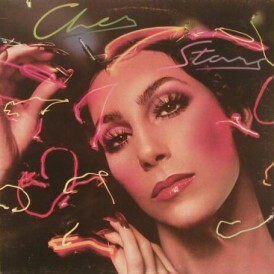 Cher’s two singles from the album are “Show Me How You Burlesque”, and “You Haven’t Seen the Last of Me”. 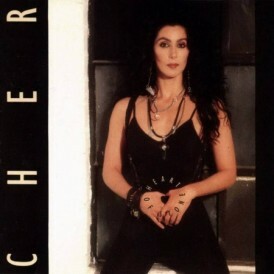 These are Cher’s first original recordings for a commercial album in seven years. 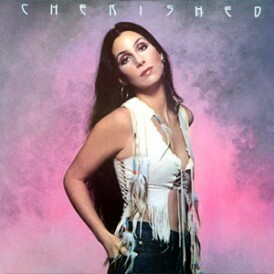 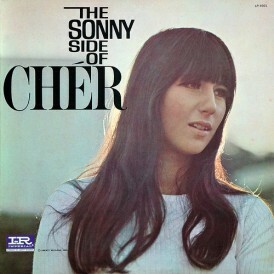 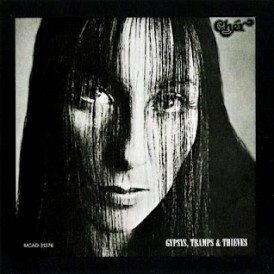 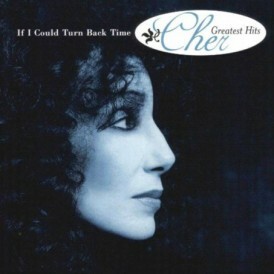 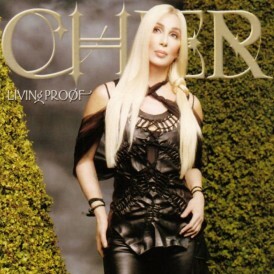 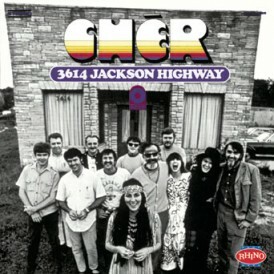 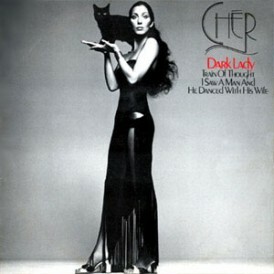 The album was met with positive reviews from critics with many praising Cher’s return to music with the track You Haven’t Seen the Last of Me. Diane Warren won a Golden Globe Award for Best Original Song for Cher’s “You Haven’t Seen the Last of Me”, while Aguilera’s “Bound to You” was nominated in the same category too. 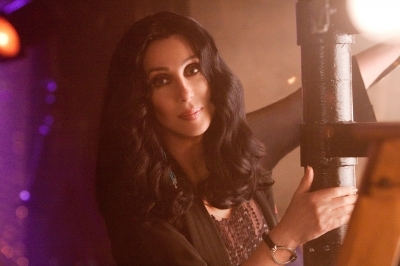 Aguilera received a nomination at the 54th Grammy Awards for Best Compilation Soundtrack Album for a Visual Media but lost to the Boardwalk Empire soundtrack. 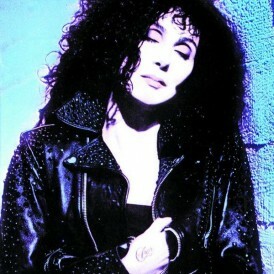 “You Haven’t Seen the Last of Me” was also nominated in the Best Song Written For Visual Media category. 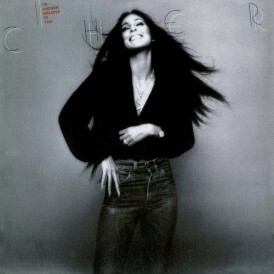 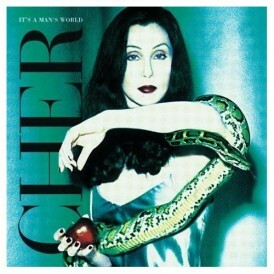 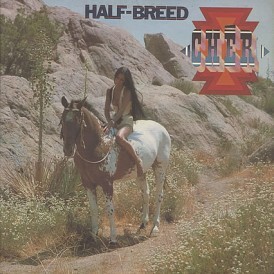 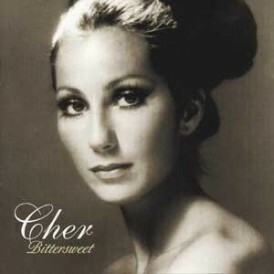 The only critical reception of the album was that Cher did not feature enough with only two songs. 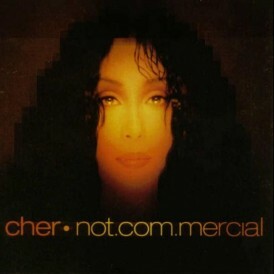 “You Haven’t Seen the Last of Me” charted on the U.S. Dance/Club Play Songs debuting at #35 and reaching #1. 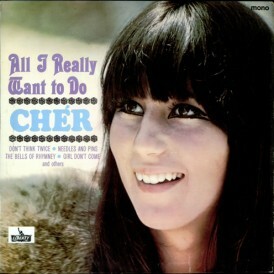 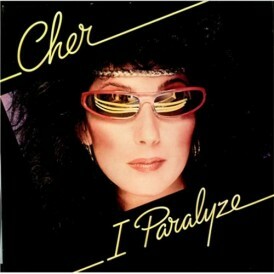 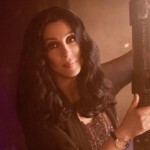 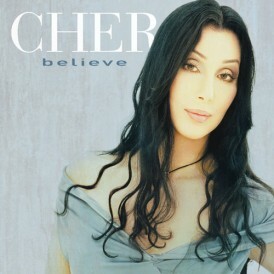 Another milestone for CHER wil a number one song in every decade of her career.